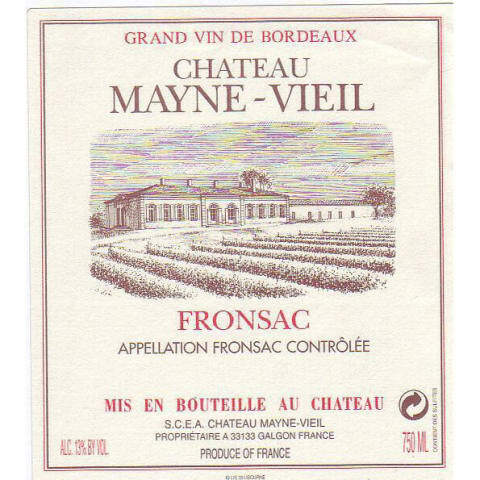 In this episode, Rob and Scott take an imaginary trip to the right bank of Bordeaux and review the value priced Chateau Mayne-Vieil Fronsac. Further, Rob attempts to explain to Scott what the normal value priced Merlot drinker wants in a wine, and to prove his point opens a bottle of Blackstone Merlot. Will Scott be better educated as to the needs and wants of a value priced Merlot drinker, or did Rob simply prove you should never, ever, under no circumstance, drink Blackstone Merlot? We shall see…on The Wine Vault.